Islamic State (IS, formerly ISIS, ISIL) claimed responsibility for Thursday’s vehicle attack in central Barcelona through it’s Amaq news agency. At least 14 people were killed and dozens injured after a van rammed into pedestrians at speed. The statement claimed that the were multiple perpetrators, and as is customary for such press releases, called them soldiers of Islamic State. It also stated the attack was in response to the international coalition's operation against the jihadist group in Syria and Iraq. Spain has provided military aid in the three-year long campaign against the terrorist group, but its troops are not directly involved in combat. 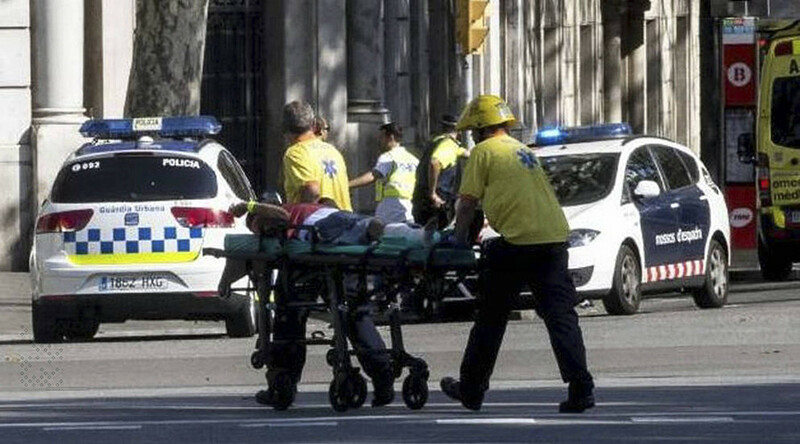 Islamic State has claimed responsibility for previous attacks in Europe. Its suspected involvement, though, has varied from financing and training those involved, as in the case of the November 2015 Paris shootings, to merely endorsing the jihadists' actions. 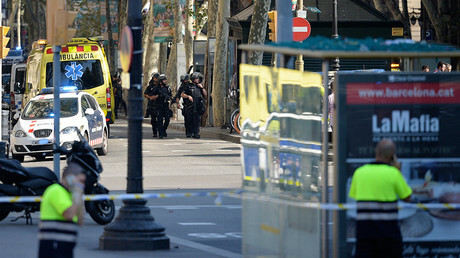 Catalan police had already declared the vehicle attack a terrorist incident and have arrested one man. Driss Oukabir is thought to have been responsible for renting the van involved in the ramming, an increasingly popular tactic for Islamic terrorists worldwide. He reportedly denies responsibility. Earlier this month, Brett McGurk, the State Department's senior envoy to the anti-Islamic State coalition, claimed that since 2015, ISIS lost 78 percent of its holdings in Iraq and 58 percent in Syria. It has been driven back from Mosul, Iraq’s second-largest city, and its self-proclaimed capital in Syria, Raqqa, is currently under assault. Last year, the EU’s counter-terrorism chief, Gilles de Kerchove, warned that military setbacks for Islamic State in Iraq and Syria could result in a redirection of its focus towards terrorist attacks in the West, particularly with thousands of European-based recruits set to return to their home countries.